Mango Milk Shake is one of the popular Shakes loved by everyone. No one can say no to Mango Milk Shake. 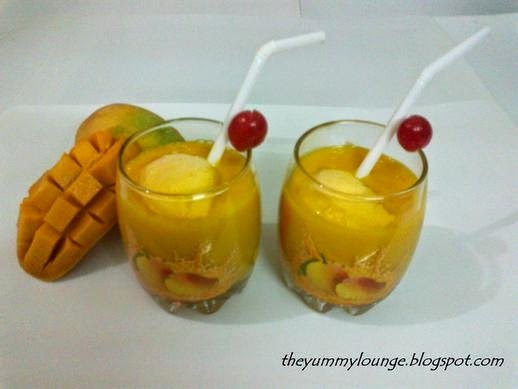 If you love Mango Milk Shake, try to make it at your home. It is very easy to make. You can make it in few minutes. 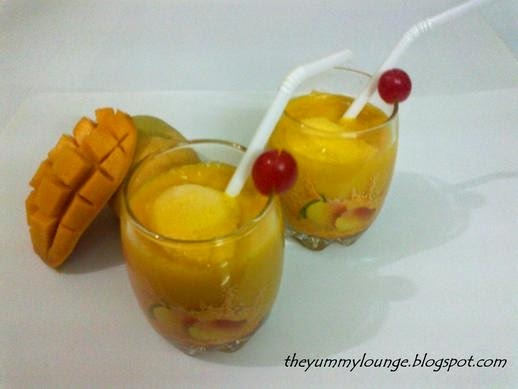 This Mango Milk Shake is very creamy, smooth, healthy and rich in flavor milk shake. It is made from mango, sugar and milk only. Here full fat milk is used. You can also use cashew milk or almond milk which gives also very nice taste. Here you can use more or less sugar according to sweetness of mangoes. To make more flavorful, add cardamom powder or saffron. Learn how to make Mango Milk Shake recipe. 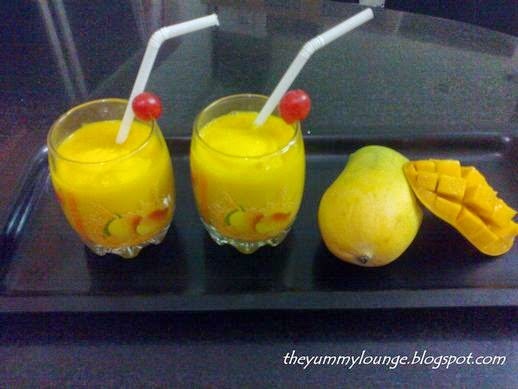 Here is easy step by step process of Mango Milk Shake. 1. 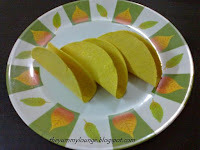 Wash, peel and remove stone from mangoes. 3. In mixture jar, add chopped mango pieces and sugar; blend well. 4. When it comes to nice smooth puree, add milk and again blend well. 5. Pour in the serving glasses, put small scoop of mango ice cream on it. 7. Your MANGO MILK SHAKE is ready to serve. Serve immediately. If you want to have it after a while, place them into refrigerator. Vanilla ice cream also goes well with Mango Milk Shake. 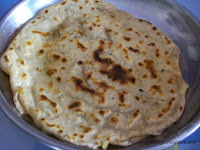 Do share your thought in comments section to better the serving style for this recipe. I love the addition of ice cream :)awesome !